Experience the latest innovation from the Nike Labs - The Ultra-Soft, Ultra-Responsive Epic React 2 is here! Now ultra-soft, ultra-springy & easy To Love. 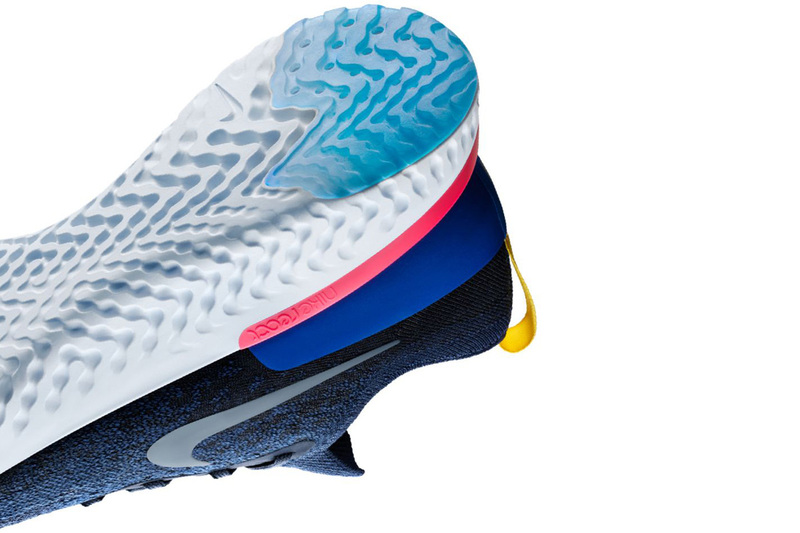 Nike React technology creates an extremely smooth ride. Thought the Nike LunarEpic Low Flyknit 2 was soft? It was. 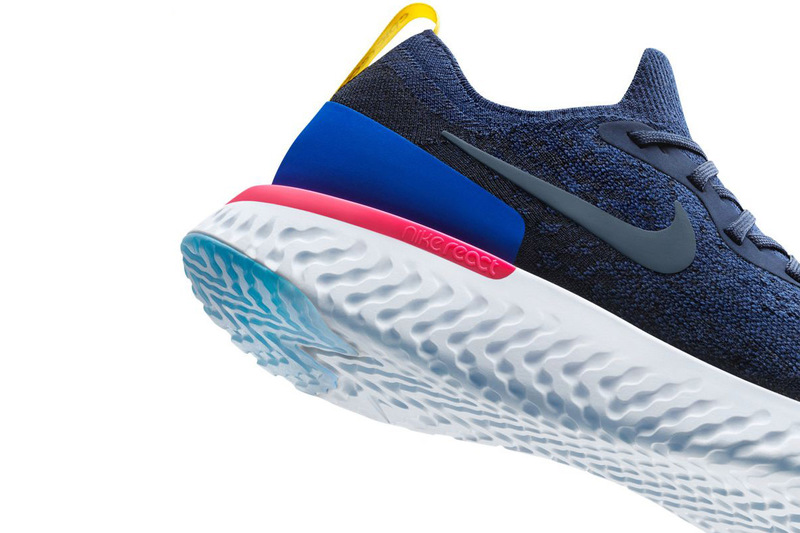 Thought the Nike Epic React was even softer? You bet—11% softer to be exact. Along with being significantly softer than the LunarEpic’s Lunarlon foam, the Nike React foam also managed to be 13% bouncier. The Nike Epic React 2 (shown at the top of the page) is the latest running shoe to feature the foam. The Nike Epic React 2 is available at most of our Retail Locations. You can also order over the phone, and we can ship it to you!